ROLF SPECTACLES has been driven by innovation from day one. The Tyrol-based label achieves the rare feat of bridging the gap between traditional, high-grade craftsmanship and progressive fashion attitude. All the while making a strong statement with major self-confidence. 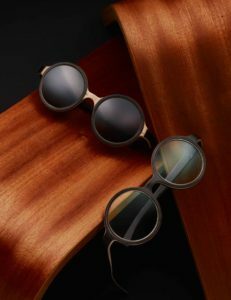 Over the past few years, ROLF SPECTACLES has made a name for itself with a constant output of innovative materials and unique technologies, especially when it comes to implementing wood into eyewear frames. The resulting frames are case studies in unique refinement, always with that special ROLF touch. For inspiration, the Austrian designers like to draw on the bounties of nature right on their doorstep in the scenic town of Lech. Mindfulness and reduction to essentials are some of the major ingredients in ROLF’s design DNA, always blended with a sense of style that works in an urban environment. Bringing the local inspiration full circle, the frames are hand-crafted in a nearby eyewear workshop. For their latest offering, ROLF SPECTACLES releases the Excellence Collection, consisting of the models »Elite«, »Carlo« and »Somerset«. 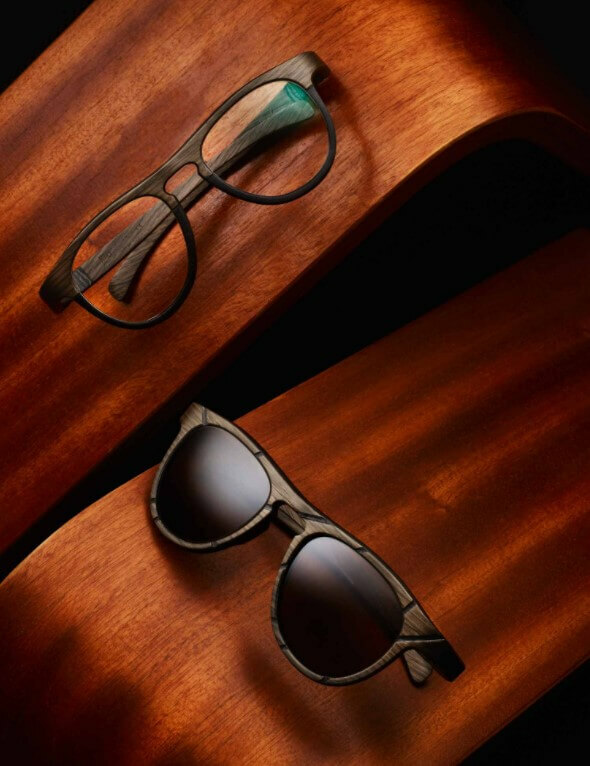 With a unique blend of aesthetics and avant-garde styling, the frames introduce precious woods in novel combinations, for instance a blend of eucalyptus with maple or oak. All of these ingredients receive elaborate finishes before assembly; the eucalyptus veneer passes through a fumigator, lending the surface an expressive color while significantly expanding its lifespan as a shield against signs of aging. The oak veneer receives a steam finish, thereby creating an upscale, silver-like sheen. Featuring excellent designs and materials true to its name, the Excellence Collection also adds delicate line engravings to the mix. The most striking model of the new collection is the »Elite«, which draws on inspirations from the last century and brings them into the present with circular lenses encompassed by a bold frame with delicate details. Not for the faint of heart, but nevertheless excellent. The »Carlo« and »Somerset« models also make strong statements, oozing with self confidence. 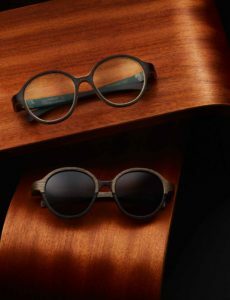 Taking wooden eyewear frames to new heights, these three new models continue the ROLF SPECTACLES tradition for innovation blended with natural inspirations and a sense of refinement.